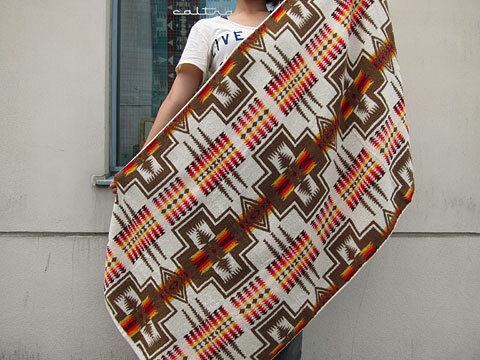 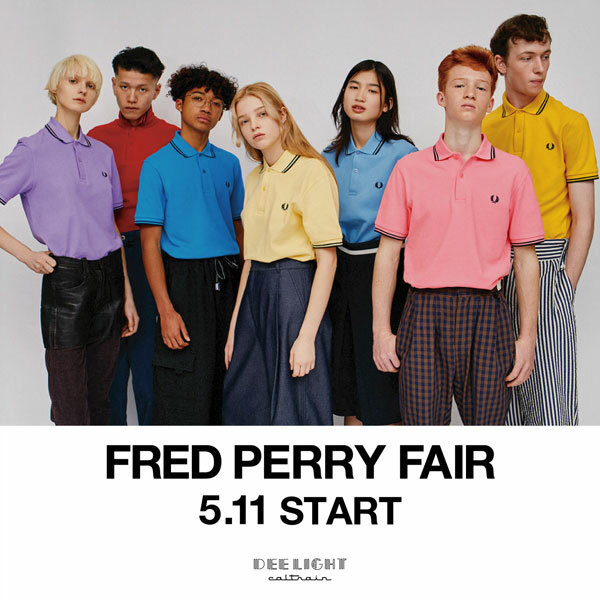 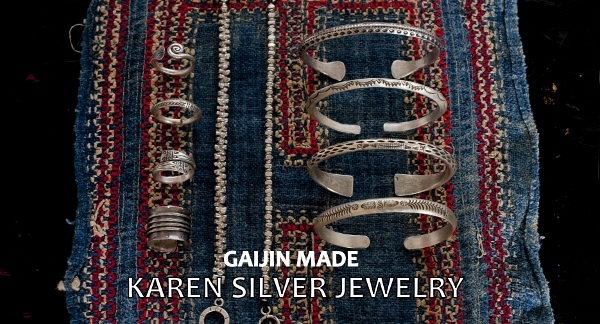 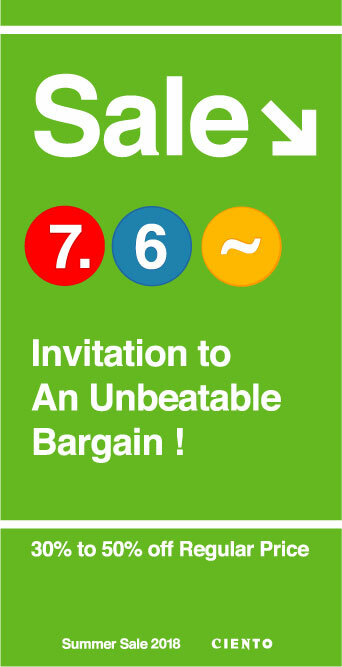 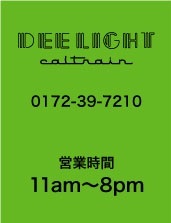 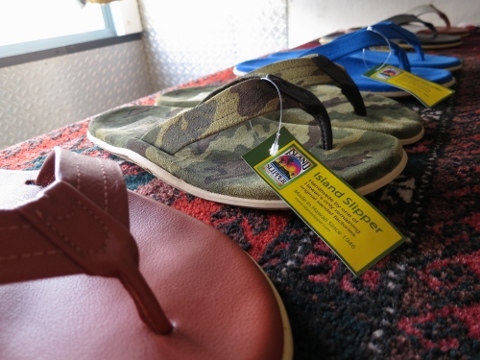 『Island Slipper Store Special Event at Deelight Caltrain』 その2. 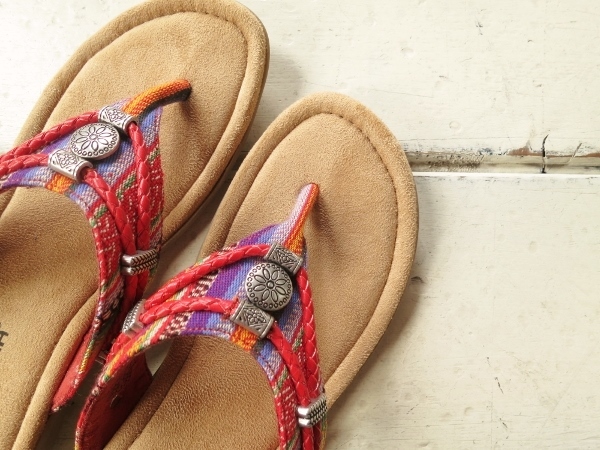 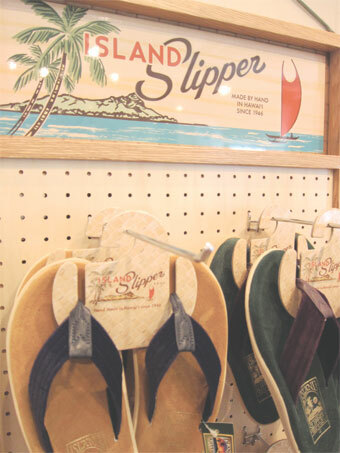 本日よりスタート！ Island Slipper Store Special Event at Deelight Caltrain. 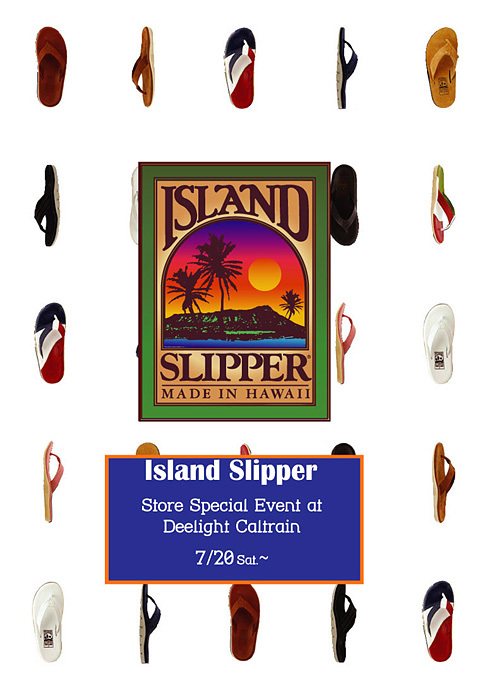 Island Slipper Store Special Event at Deelight Caltrain. 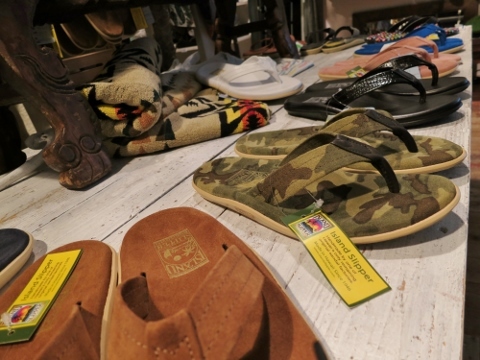 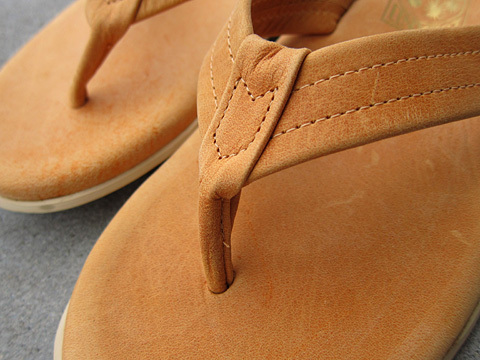 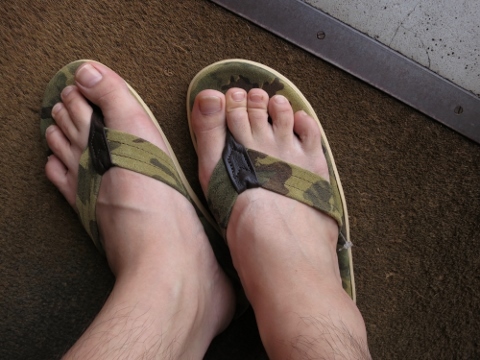 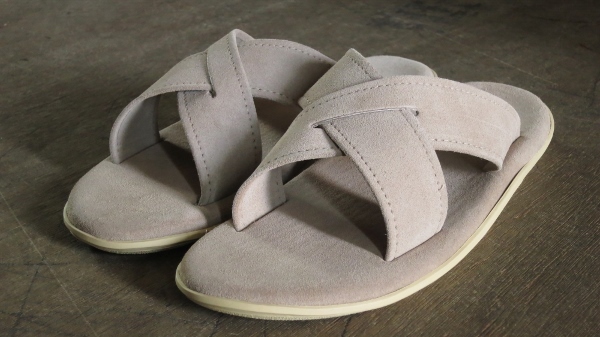 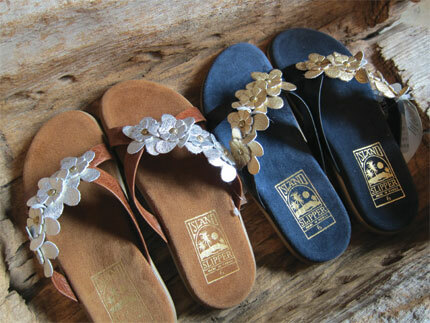 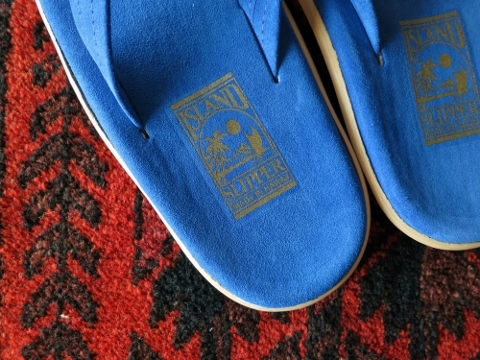 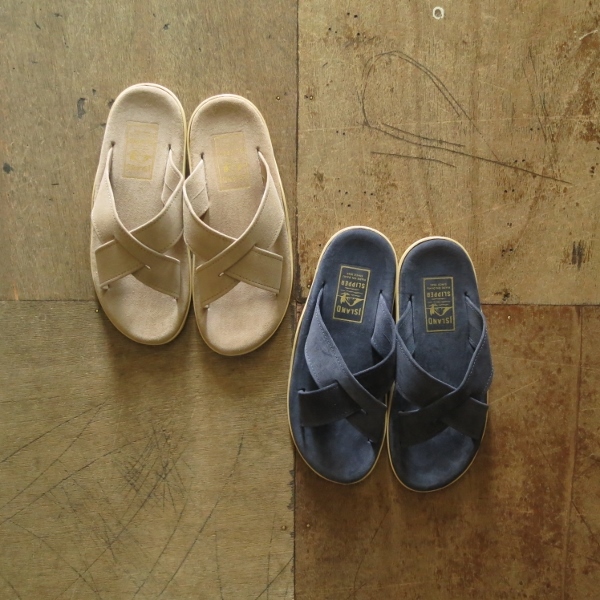 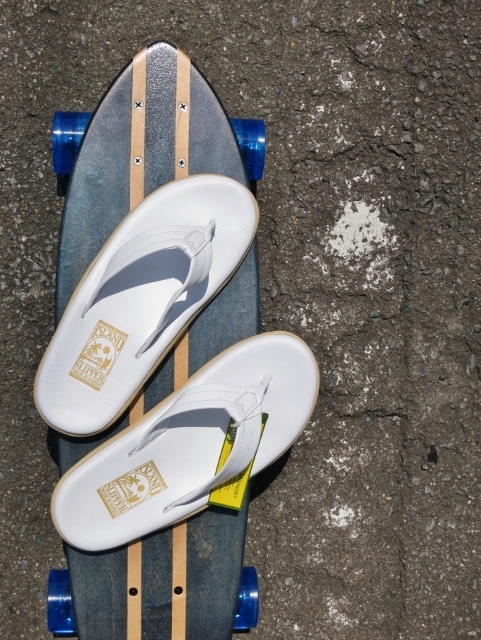 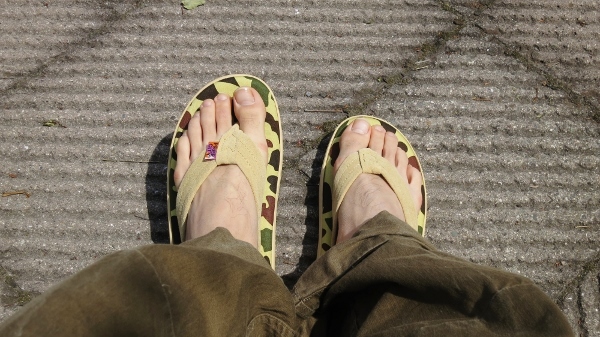 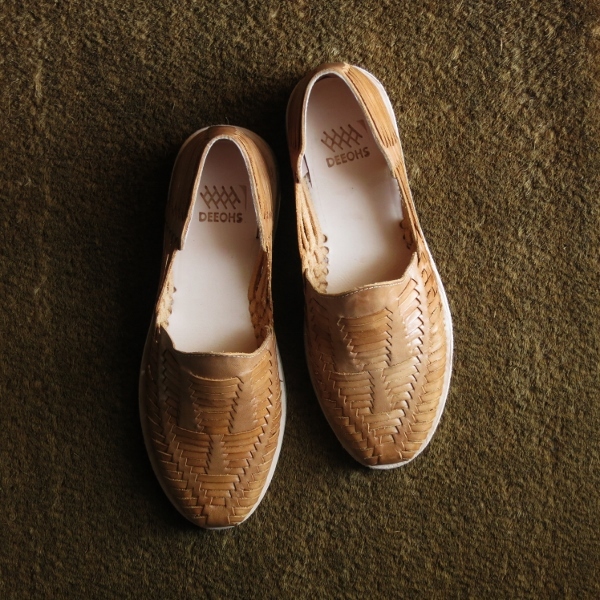 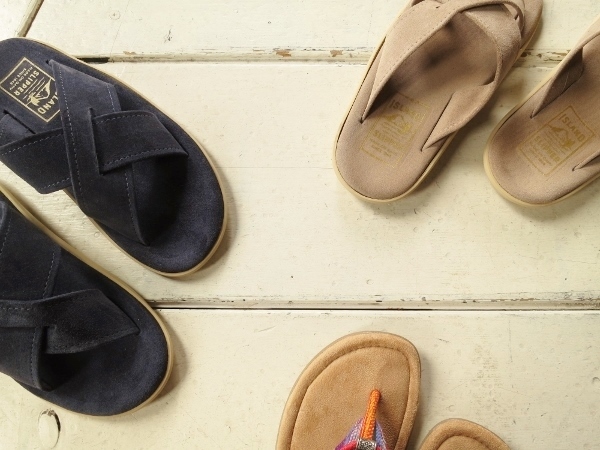 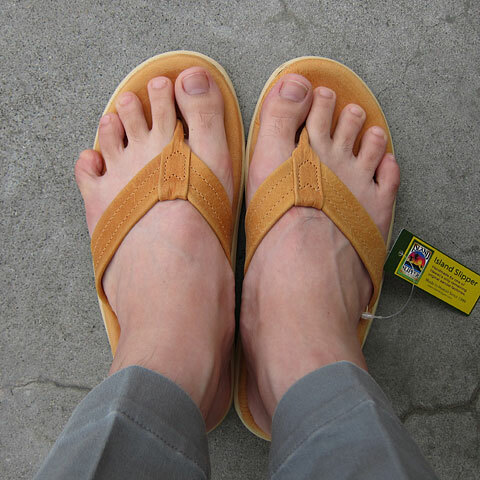 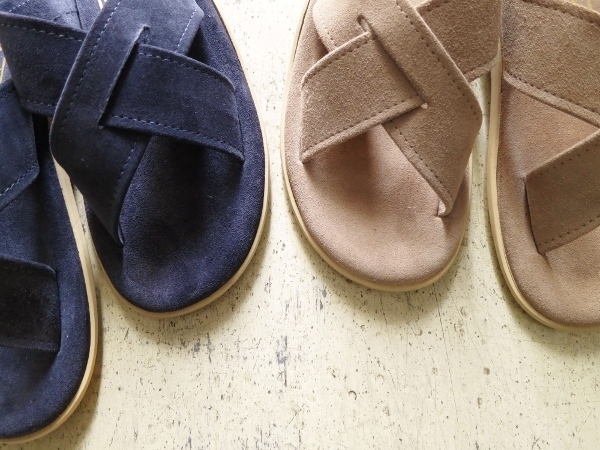 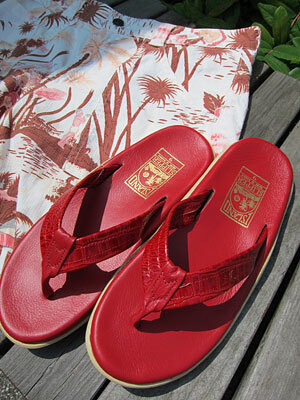 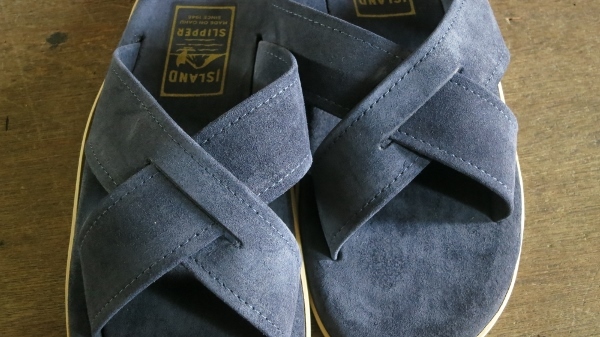 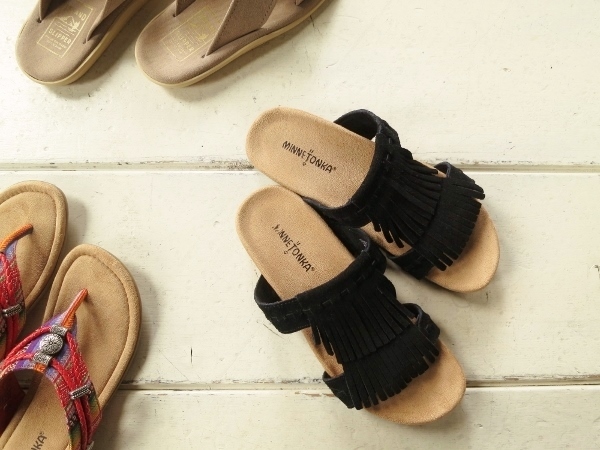 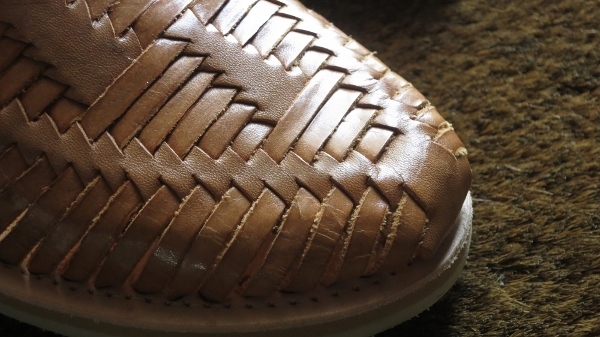 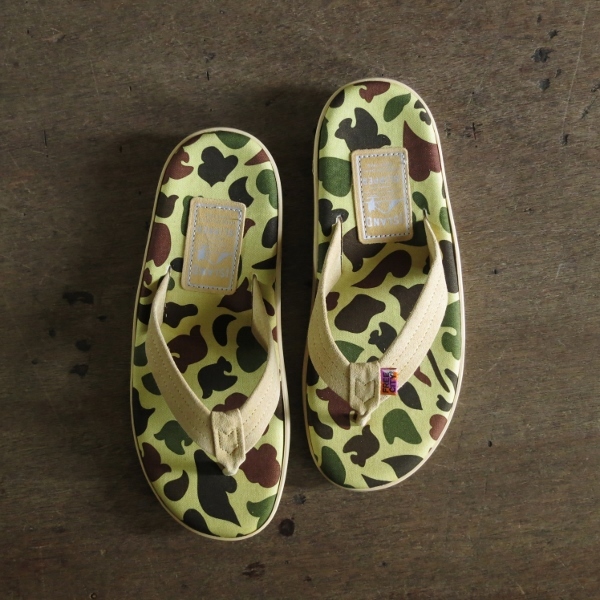 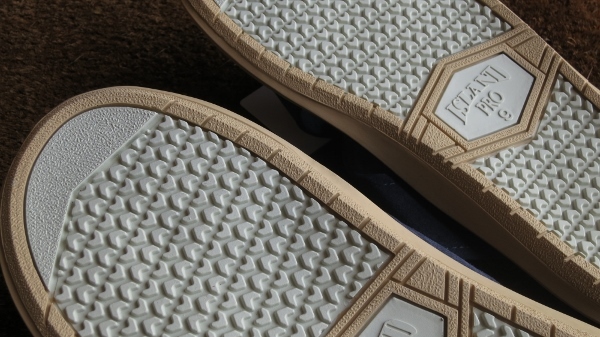 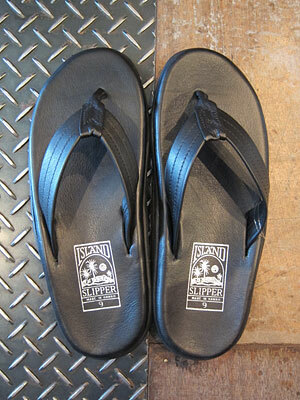 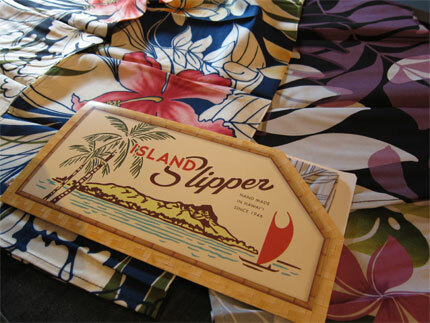 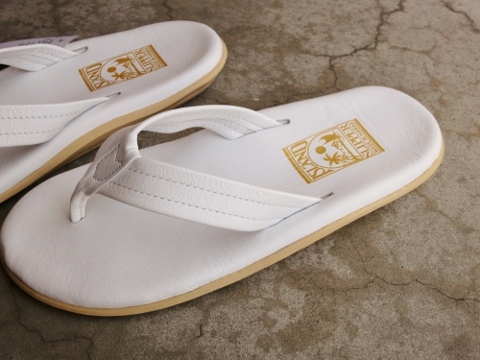 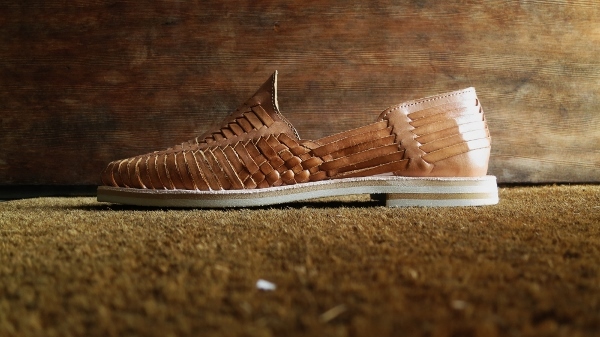 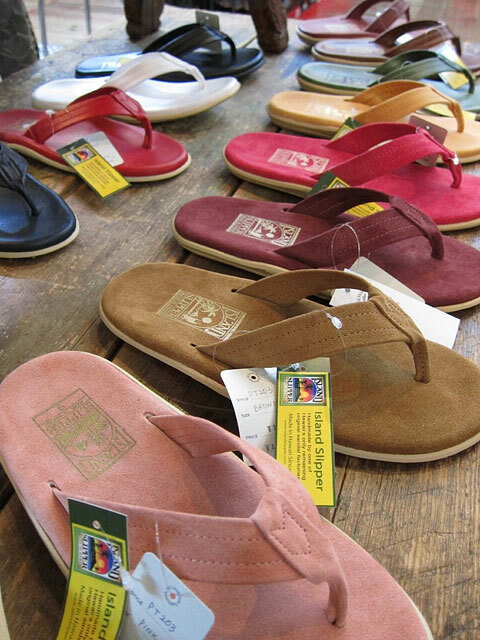 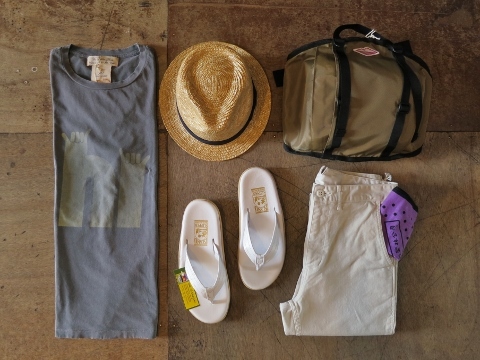 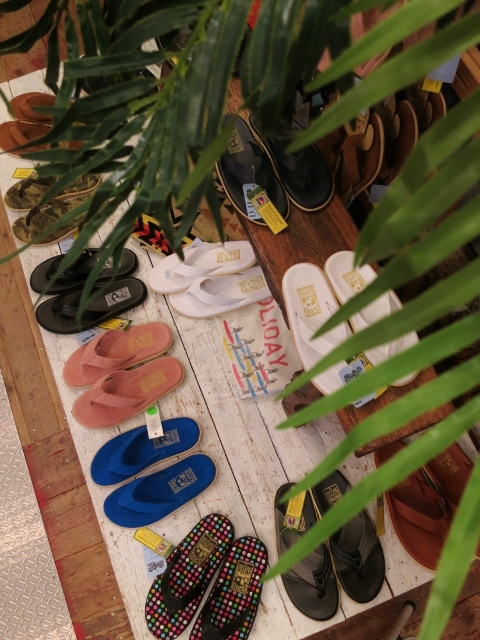 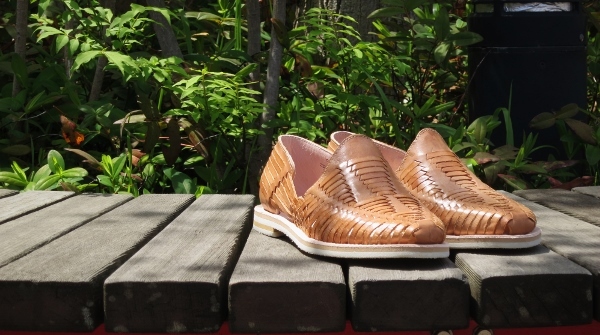 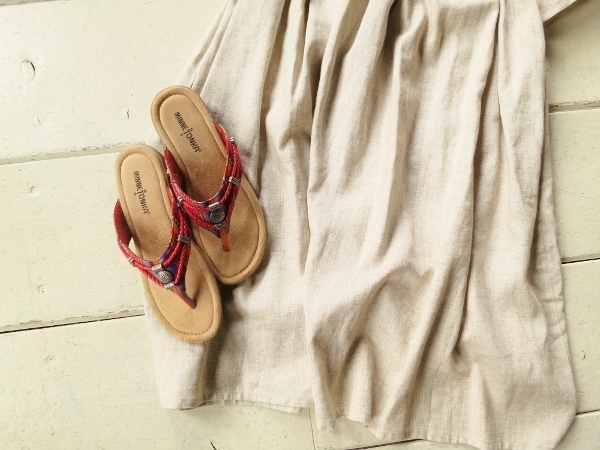 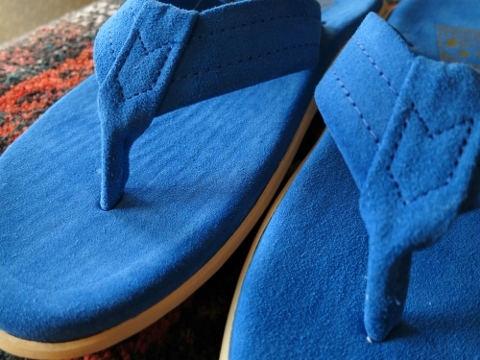 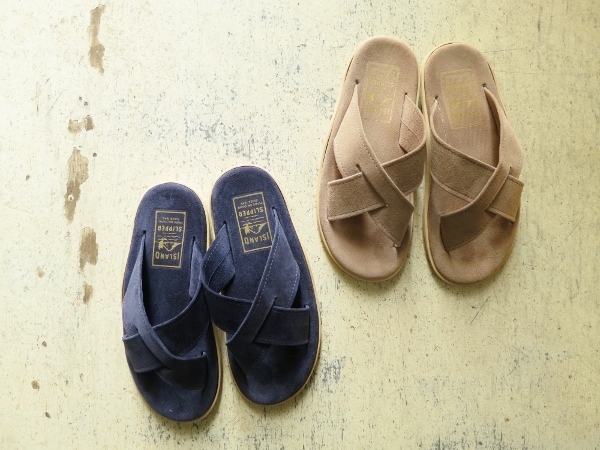 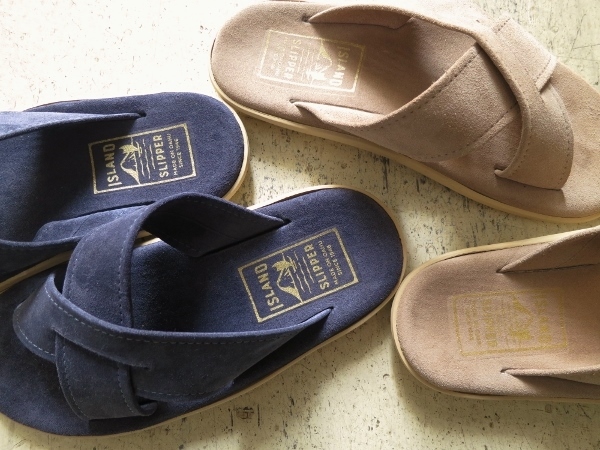 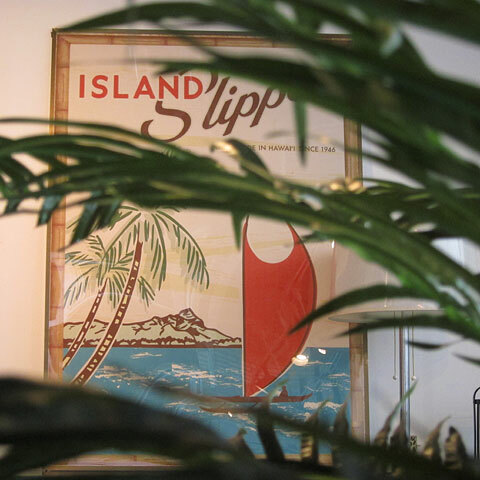 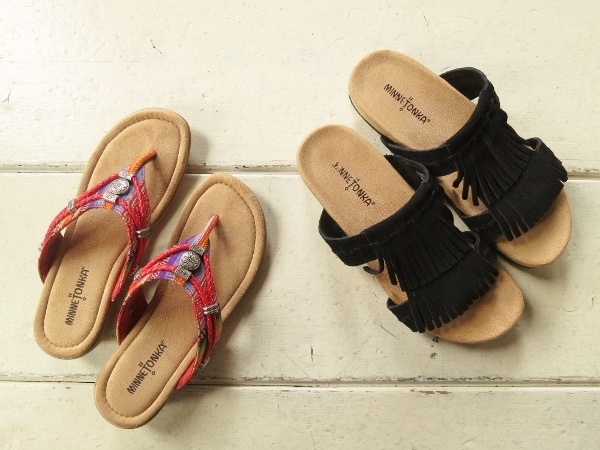 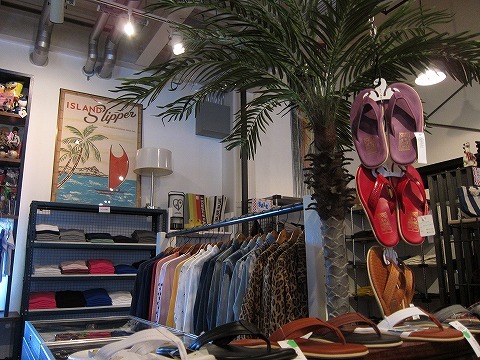 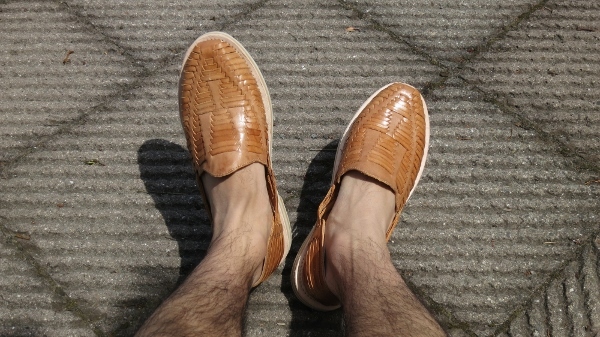 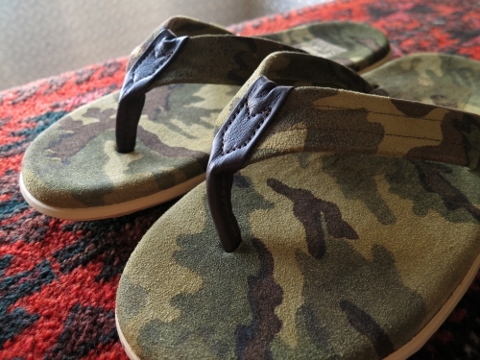 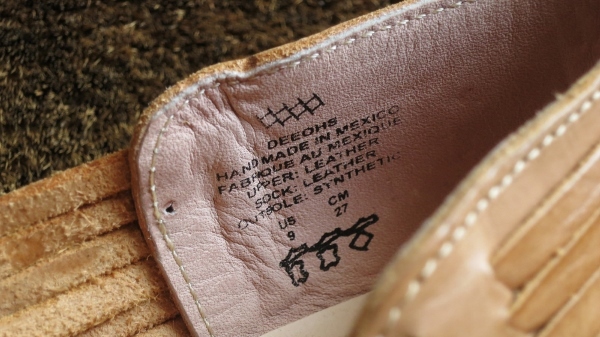 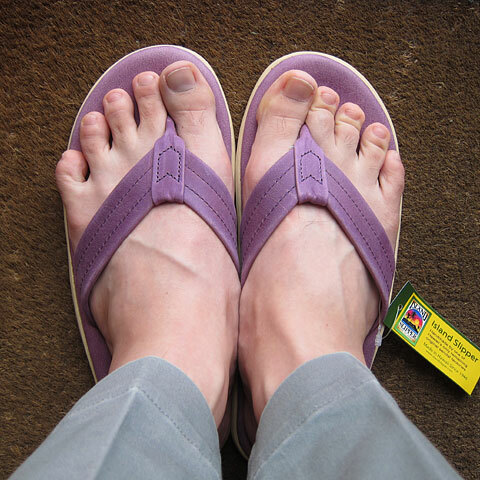 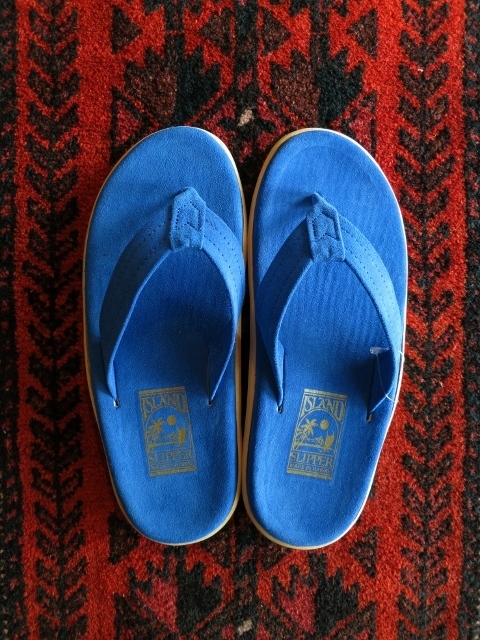 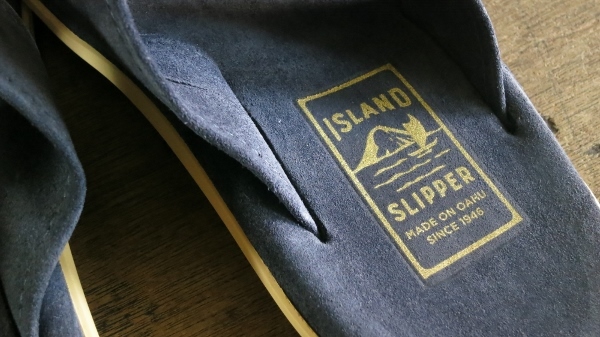 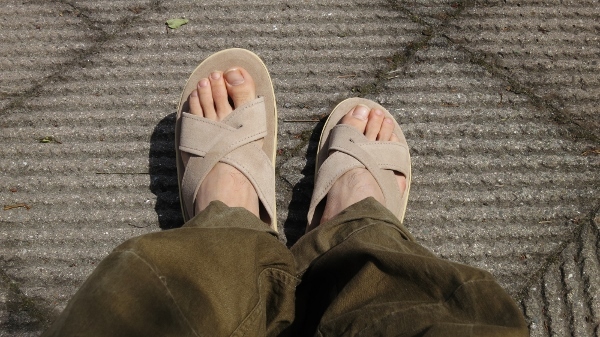 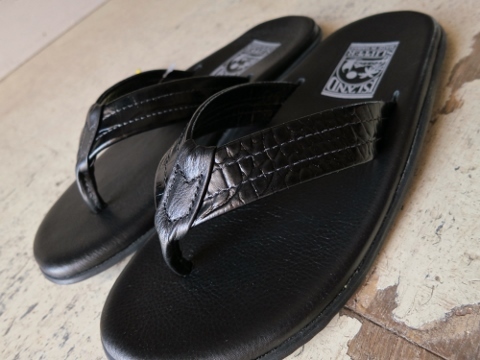 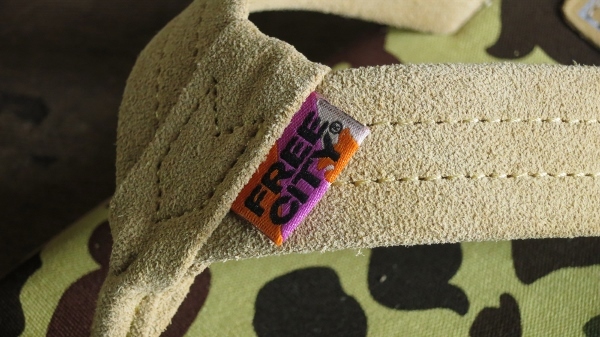 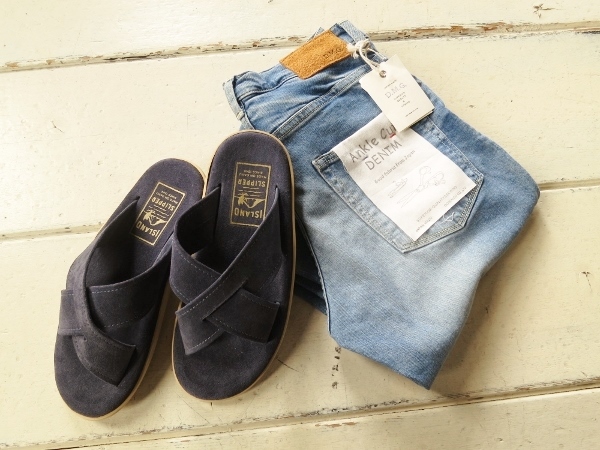 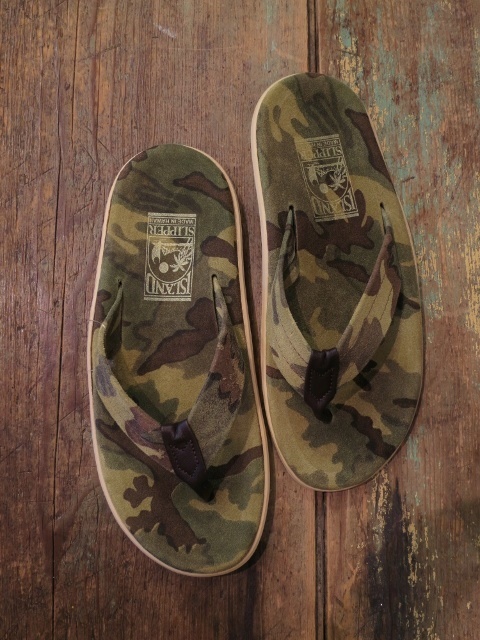 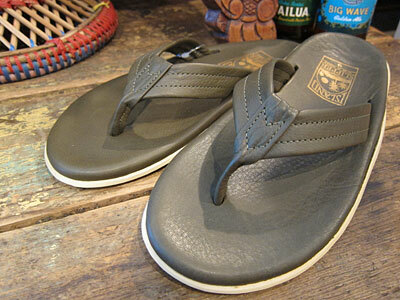 今日はMEN'Sを：ISLAND SLIPPER Store Special Event.